Hydrant Replacement Project - KE&G Construction, Inc. 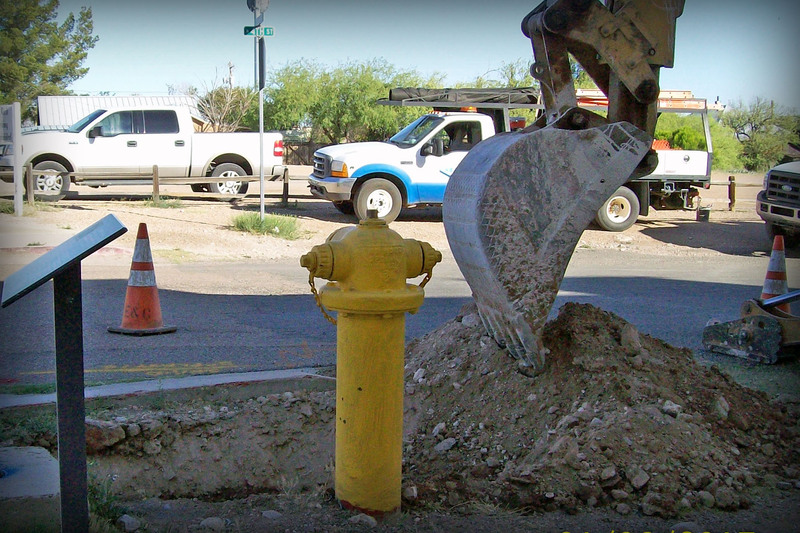 This contract involved the replacement of 29 hydrants throughout the City of Tombstone. 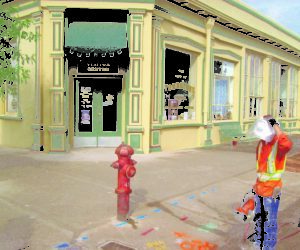 We faced several challenges with this project, including working with various types of pipe and removing hydrants dated as far back as 1942.